So, what makes a T9 legging special? 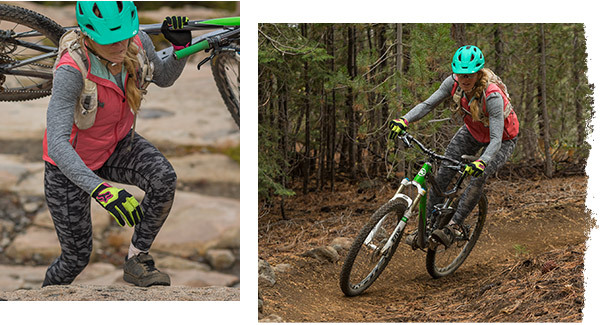 T9 leggings are built a little (ok a LOT) differently than all the other leggings out there. 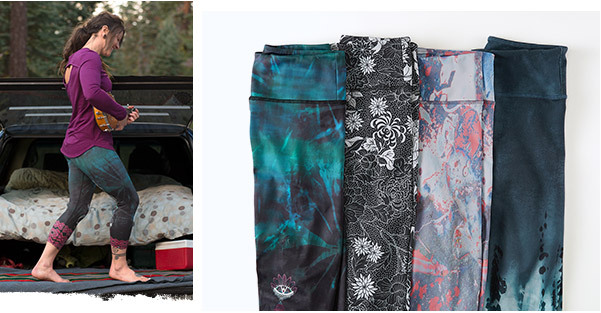 We design them so you can do what you wanna do—because if you’re out there doing it, your leggings should keep up. Totally opaque. No seriously. Down dog your heart out, T9 leggings won’t show a thing. Never, ever baggy. They stretch with you and recover just as fast, so bags don’t stand a chance. Super soft. Just because they work hard, doesn’t mean they can’t be soft and comfy, too. Pockets, pockets, pockets! Yes, we’re that excited about pockets. Lots of cell phone-friendly ones, too. Because just because you’re wearing leggings doesn’t mean you don’t have stuff to schlep. They stay put. Constantly pulling up your leggings gets really old, really fast. Every legging we carry is totally sag-proof. 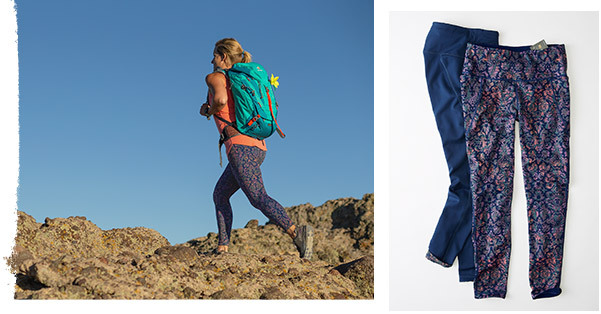 Our go-to cool weather outdoor tight, with two—yes two!— side slip-in pockets, so your cell phone stays safe. 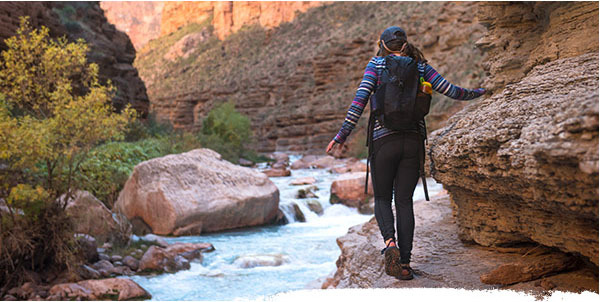 The first true “hike” tight, this tough stretch-woven legging by KÜHL is abrasion resistant, so it won’t snag when you’re bushwhacking through the brush. Two tights in one: switch it up and double your wardrobe. Is it a print or a solid day? The days are still short (no matter how much we’re jonesing for long summer nights), so we’re keeping the lights on longer with these reflective running tights, perfect for dawn/dusk adventures. 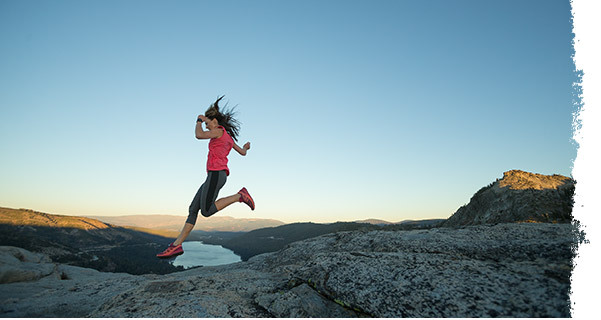 Still searching for your gotta-have athletic leggings, running tights and running capris? We’ve got plenty more ways to level up your leggings game at titlenine.com. Previous Head to the Polls!